This accompanies Podcast 140 about our North and South Nodes in our astrological chart. 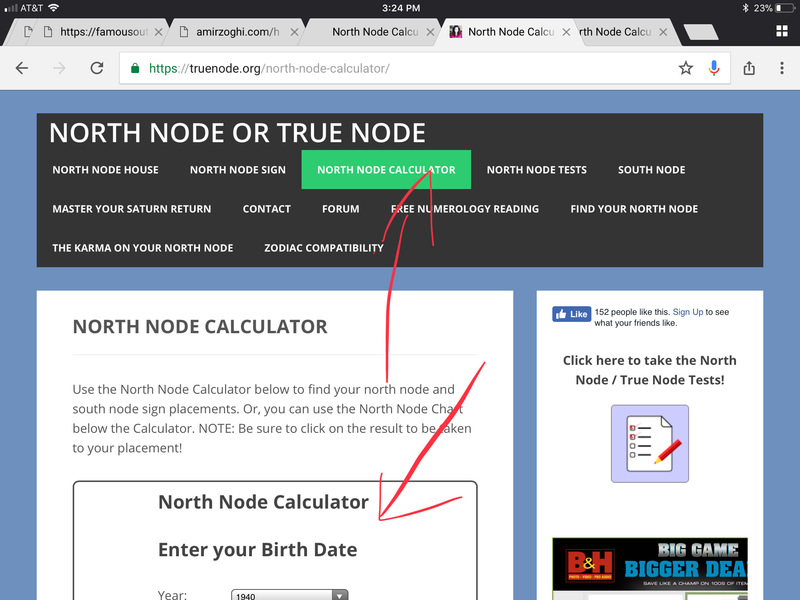 Click on the North Node Calculator and enter your birthdate. 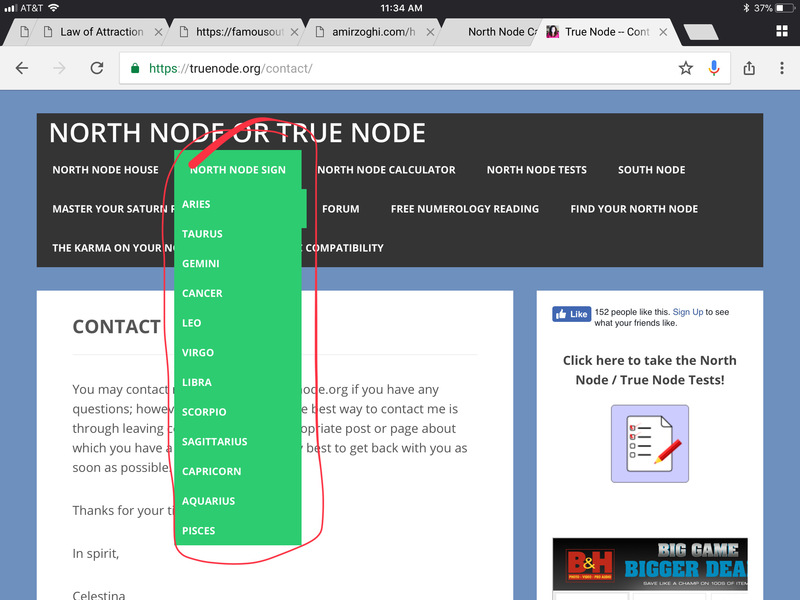 STEP 3 – Read the brief review of your north node from this site – select your north node sign from the list. The solar eclipse of Monday, August 21, 2017 is something that hasn’t happened since 1979. Then, only a small portion of the northeastern United States was able to see it. Now, millions of Americans (and many visitors) will see the eclipse first-hand. 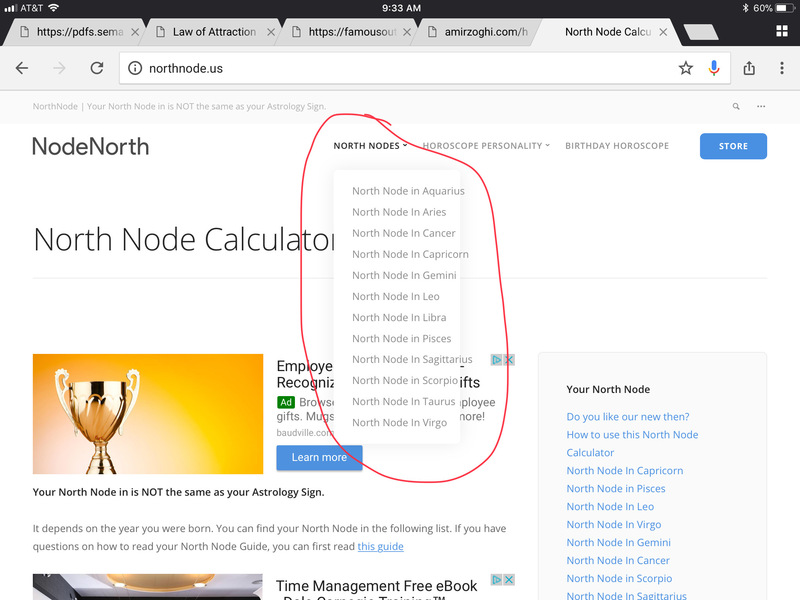 Hotels and motels along the path are booked solid….at ridiculously inflated prices! People are obviously taking this seriously. I recorded a special podcast to address the energy around the solar eclipse. That is found here. Since I was a teenager, I always wanted to help people spiritually, and now I better understand the truest shift comes in the area of the subconscious mind. In my opinion, that is the center-point of our connection to Higher Source, The Universe, The Divine, to God. The next was a couple years later. I had done a lot of work. My motivation to change was still high, but I was just stuck in old paradigms. Yes, the shift had occurred, but old habits die hard, and I was still reacting and responding out of those old habits. I sought coaching, and from that time spent, this podcast was born. It was by achieving the higher ground that I was able to receive the intuitive prompt to do this show, which was born on Easter Sunday, 2013. The second was a little while ago, when I thought it would be nice to get another “bump.” Turned out that one wasn’t needed, I was doing better on my own. This program is designed to help you following your intuitive voice, making sure your subconscious blocks are clear and aligned with your purpose and vision, and then to turn you loose to do life. When you get answers from within, you don’t need to see external advice. After a heavy push for several days, the latest Fred Dodson Audiobook is wrapped. The title is “Being Higher Self” and it is LOADED with incredible information, much of it not in previous books. I can’t remember what the total time was, but it’s well over 10 hours and took a long time to record. Audible should have it out by the end of August. The next one going into production, after a few days rest-break, is “Realms of Consciousness: Levels of Energy Book 3.” I’ll keep you posted on the progress. Have you ever asked for a sign? Every gotten what you asked for? On this particular afternoon, I had some subconscious stuff to work through that was pent-up and built-up, so I did what I normally do at times like this and hit the trail. As I was walking, and listening to that subconscious inside voice that is so still and quiet, yet so powerful, I heard instructions to do a certain clearing process that I now have incorporated into the coaching program. 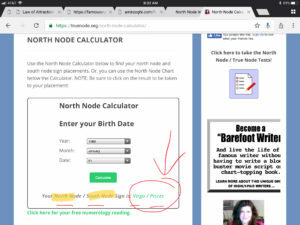 After going through the first step in the process, I realized what I was dealing with related to my mom, and it was a very dark, sticky energy that needed big-guns to clear. I called on Archangel Michael (and I believe Raphael showed up too! ), I asked for Ascended Masters who were willing, and felt Divine presence of two, and Aragon, my Guardian Angel was there. I could feel each one’s presence in a unique way. I was pretty blown away, to be honest. Then, I continued with the subconscious clearing – knew that the issue was identified, cleared and replaced – and was heading back toward home with a state of ecstasy that was not normal, even on the best of hikes. It was as though a burden had been lifted. A darkness removed. Lightness replaced it. Then, perhaps no more than 10-15 minutes later, sure enough as I was on a little side-trail right by the river, a bear popped out from behind the bushes to my left and about 20 yards ahead, stood in the path for a very brief second, then disappeared into the trees to the right. You don’t think I was BLOWN AWAY. 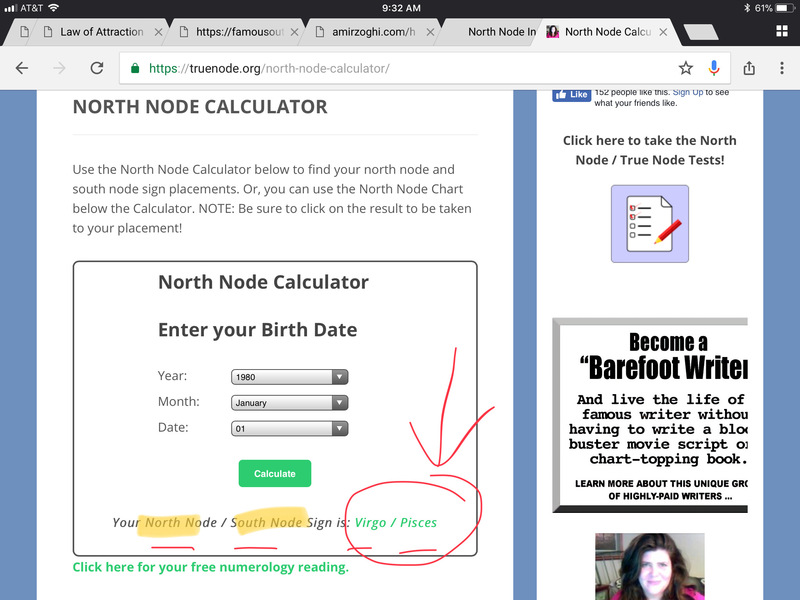 Should I have been, or should I have expected it. Those doubts will just have to go. Absolutely, I expected it. It wasn’t my first bear siting this season, but it certainly was the first one I specifically requested from my A-team of Archangels, Ascended Masters and my faithful Aragon. And by the way, I’ve been on at least a half dozen hikes into the woods since then….no bears!